for $139,800 with 3 bedrooms and 1 full bath. This 1,632 square foot home was built in 1970 on a lot size of 0.27 Acre(s). 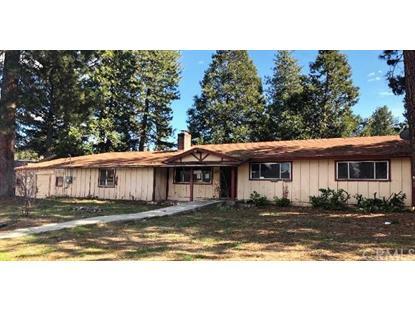 Check out 2026 Cedar Street in Quincy, CA 95971. 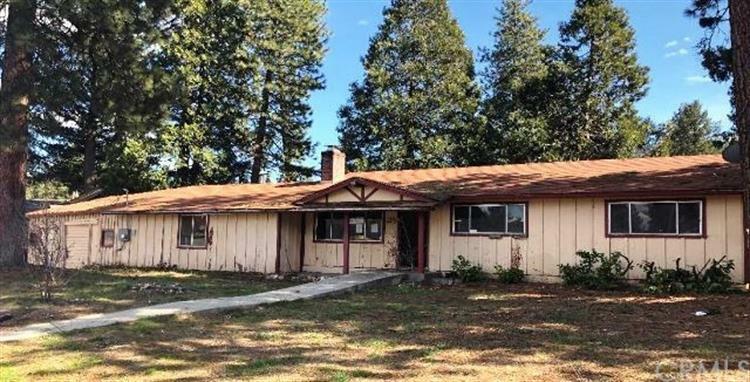 Make yourself at home in this 3-bedroom, 1-bath ranch-style home. Wood flooring, fireplace and attached garage are some of the features you can enjoy having in this property. It offers a generous living space of approximately 1, 632 square feet that sits on roughly 11, 761 square foot lot. This property needs some work but with a little sweat equity, this old beauty could shine.